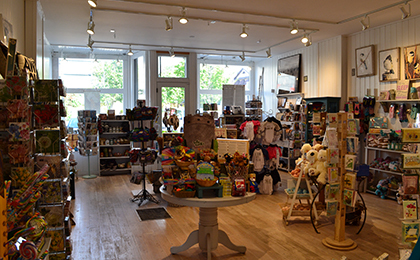 A fun and whimsical store, take your time exploring the shop as unique as its name. Jammed Lovely is jam-packed with a fabulous selection of unique gifts, specialty items and lovely merchandise for any occasion. Looking for something different? You’ll find it here.